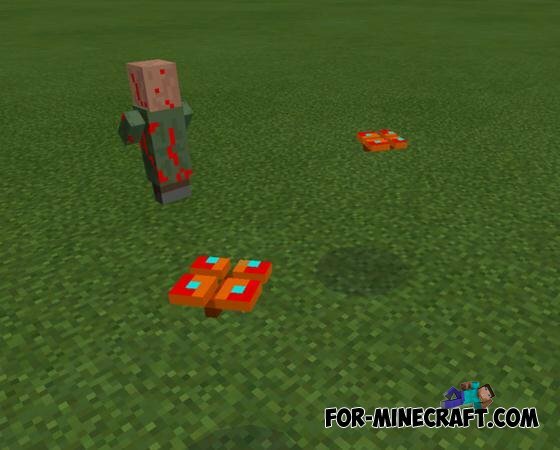 This version of Pocket edition, inspired by the popular modification for the PC. 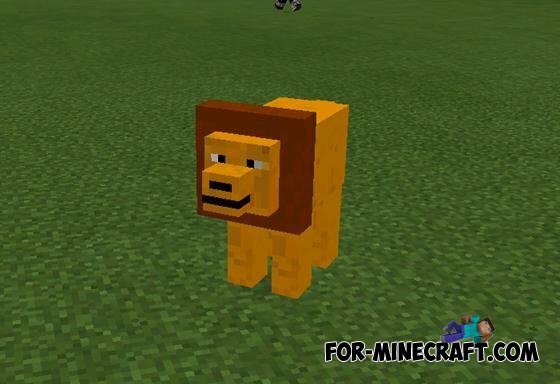 It adds to the game, nine new monsters, among which there are friendly, like the birds, and hostile, like lions. 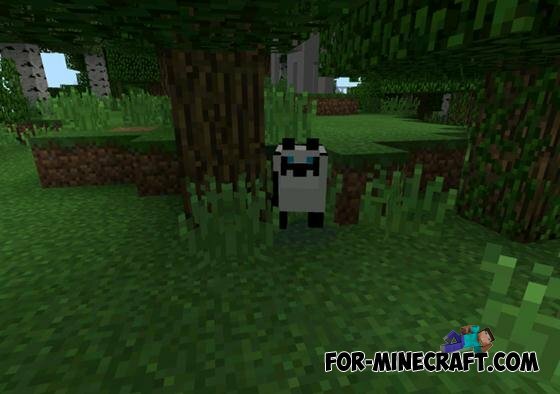 Once you login to the game, the animals will begin to gradually spawn around. 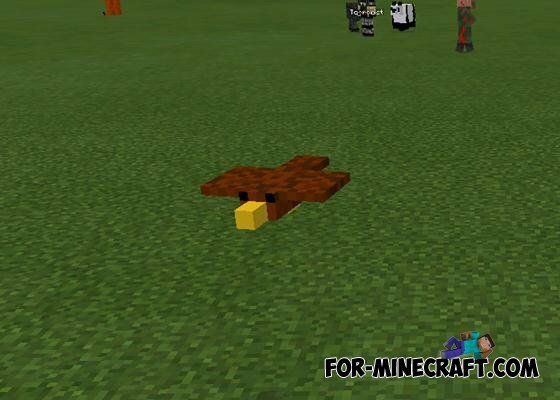 Chocobos Mod for Minecraft Pocket Edition 0.10.5Now you in the game with this mod will be many colorful birds. To spawn in the game these birds you will have to use a special command for a chat - chocobo. 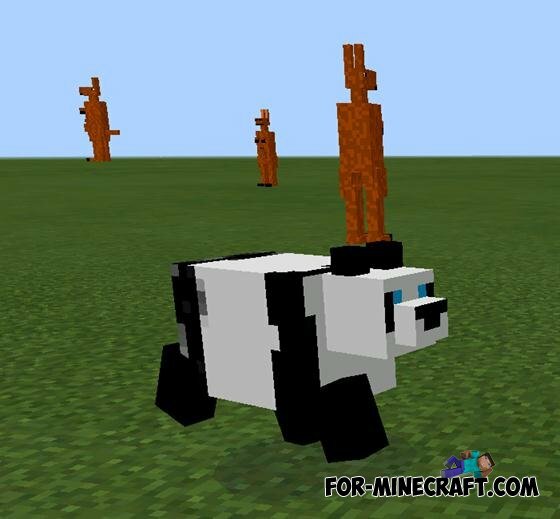 Mo Animals mod for Minecraft Pocket Edition 0.10.5This remarkable mod for fans Realistika. 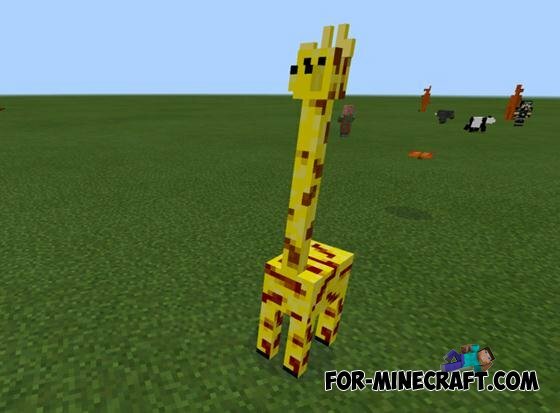 It will add a lot of different animals that will turn your Pocket minecraft in the zoo. 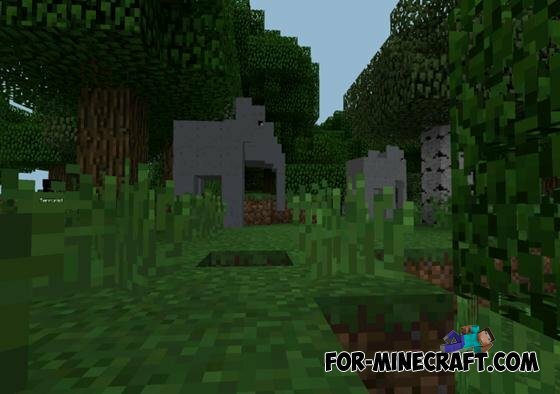 T-Craft mod for Minecraft Pocket Edition 0.10.0Unique mod with a lot of new features that will decorate your gameplay. 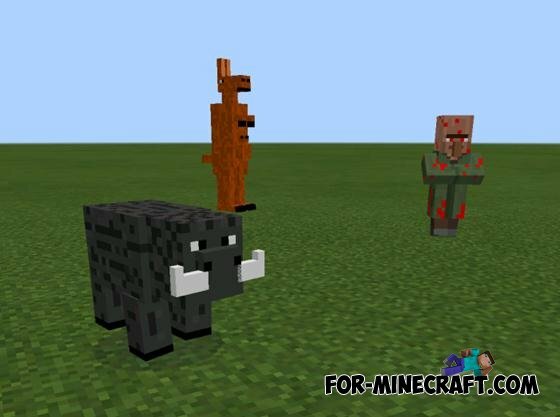 The mod adds new Dungey, mobs, animals, ore, NPC, etc.